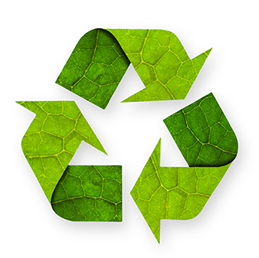 With over 30 years experience recycling plastics, we have capacities to process and value add to most any plastic product. Our goal is to not just reprocess regrind, but to use different additives, stabilizers, modifiers, anti-oxidants, and fillers to turn the regrind into near prime and even prime quality finished products. With more and more specifications now allowing and encouraging the use of recycled content, we are able to meet these needs and surpass expectations and minimum properties while saving our customers money.